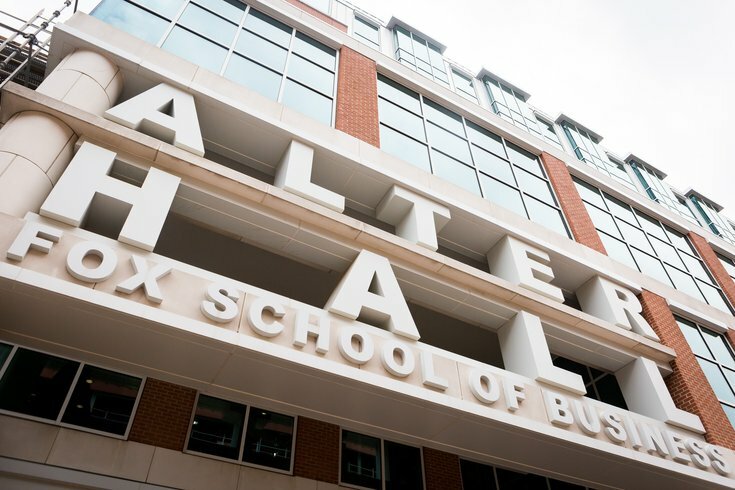 Temple University's Fox School of Business. Temple University settled a class action lawsuit Friday to the tune of more than $5 million after the school acknowledged in July that multiple programs had falsely reported data to U.S. News & World Report. Four million will go to online MBA students involved in the lawsuit, and more than $1.4 million will go to students in the other six programs — the executive MBA, global MBA, and part-time MBA; and the MS human resource management, the MS in digital innovation, and online bachelor of business administration — which falsely reported data, according to the Temple News. Seven of the school’s programs in total were found this year to have falsely reported data, with issues spanning from student indebtedness to applicants’ undergraduate GPAs. The first reports of inaccurate data reporting came in January, when the business school admitted it had provided inaccurate data relating to the online MBA program. The program was removed from the U.S. News & World Report’s list after being ranked No. 1 for four consecutive years. In July, former dean Moshe Porat resigned. “I remain firm in my belief that our Online MBA program, and the Fox School as a whole, is one of the best in the nation,” Temple President Richard Englert said in an email to students. The school will also be establishing a $5,000 “ethics scholarship” for a student at the school studying ethics is business, provided the student is enrolled in one of the seven affected programs. The settlements will be paid from insurance coverages and reserves, according to a Temple spokesman.